2015 was a spectacularly good vintage throughout southern France, and the warmth of that hot summer shines through in this latest vintage from Bruno Le Breton. The style of 2015 very much suits Bruno's winemaking with ripe, vivid red and black fruits, and a luxurious, velvety texture. 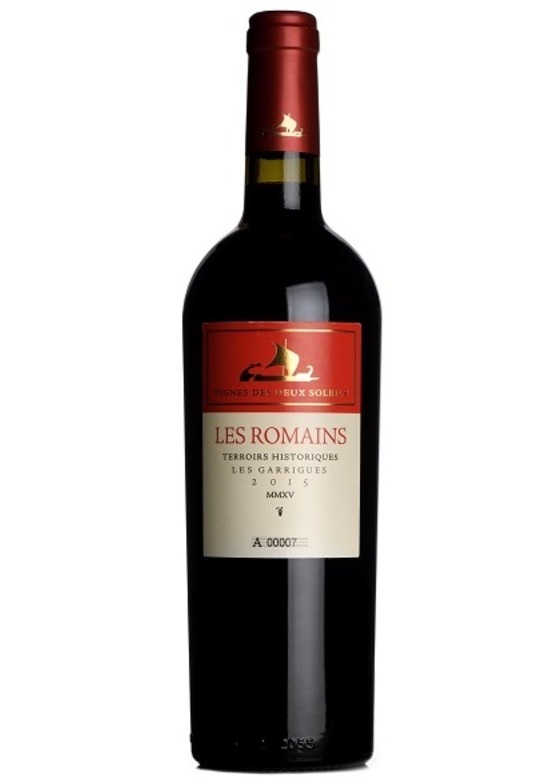 But there is much more here than just fruit - Bruno's deftness of touch is very apparent, and the overall style is as ever reminiscent of a good St-Emilion or Pomerol. This is a polished, and very stylish merlot, whilst a very small proportion of cabernet franc helps with structure, spice and a gently herbaceous note. The palate is very rewarding, with spiced plum, damson and blackberry fruit to the fore. With a little time in the glass, more flavours emerge, with a touch of fruitcake, roasted coffee and exotic spice. Tannins firm, but ripe and well integrated, and the finish is long and lingering. 2015 is clearly a vintage where Bruno has 'pulled out all the stops' and should not be missed. Drink now-2022.